Hi! 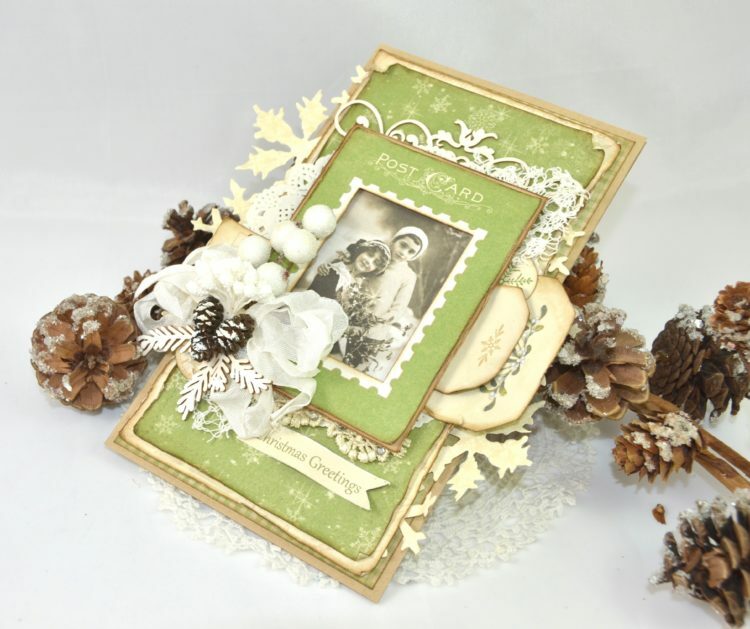 I have made this green card for Christmas using last years collection called ” The Night before Christmas”. I receive all these gorgeous papers and just want to play with them all 😉 That is why I used this one.